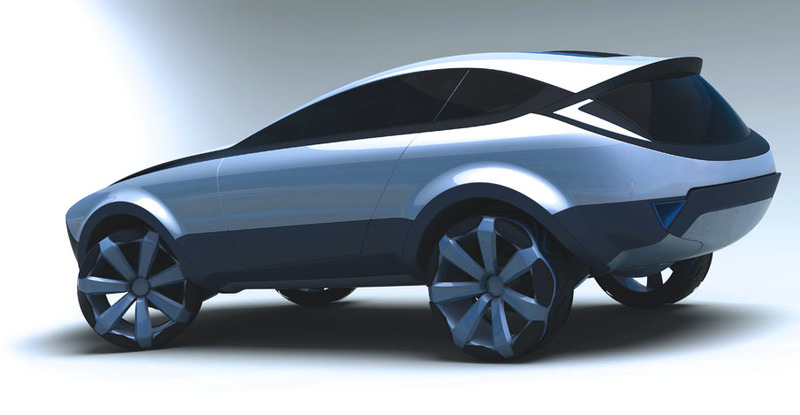 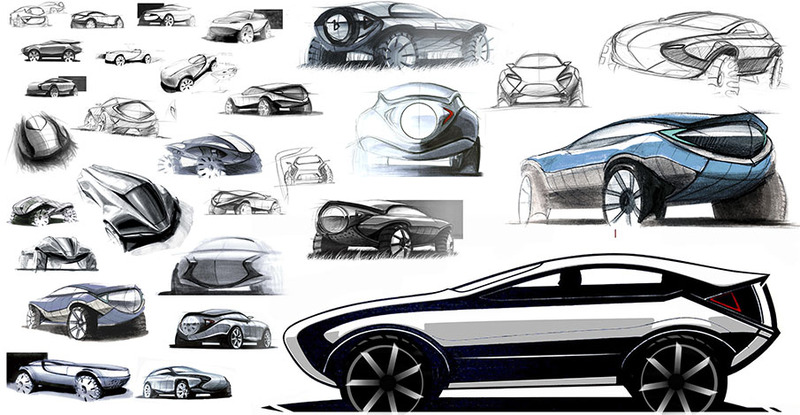 The brief of this exterior design project was to create an aerodynamic SUV. 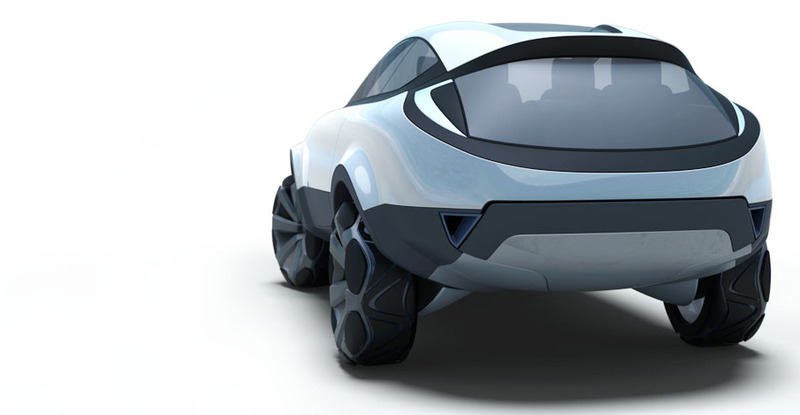 Xio is designed to keep to tradional vehicle proportions but have extensive streamlined features. 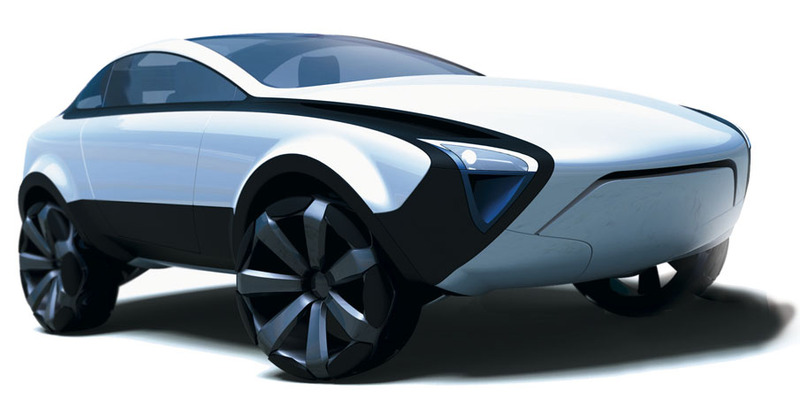 The most prominant design of the Xio is the closed underbody and raised rocker, primarily to reduce drag while wading through rivers.